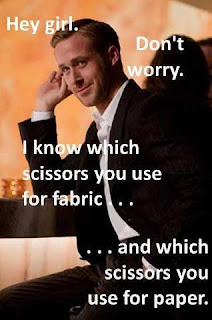 Stitching With Attitude: The Perfect Man ! Philosophy Friday - Change can be good ! Philosophy Friday - Friday the 13th ! Philosophy Friday - Listen to your gut !